Star Trek: Discovery is back in an explosive season premiere that brings back beloved characters, introduces a new mission, and best of all, sets a bright course for CBS’ flagship Star Trek show. Picking up immediately from the season one finale “Will You Take My Hand?,” the Discovery has met up with the Enterprise and is quickly introduced to that ship’s captain, among some other crew members, and a new mission: find the source of strange signals across the galaxy. 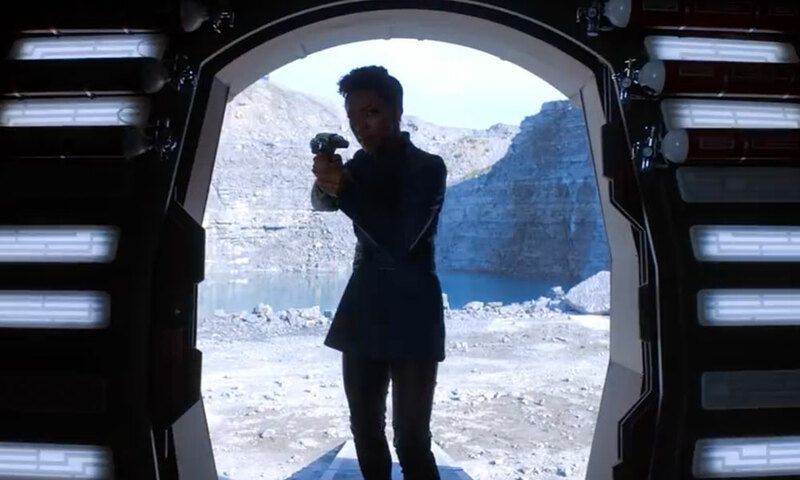 “Brother” is a fast-paced romp through several excellent action scenes and dramatic story beats that preview a complicated and evolving relationship between Michael Burnham and her foster brother, Spock. 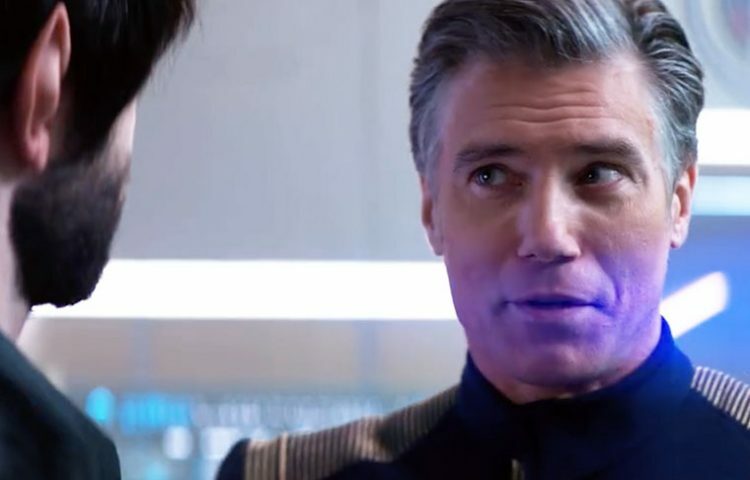 The re-introduction of Christopher Pike to Star Trek lore should excite any fan, but the character here is actually introduced with little fanfare. This could be seen as a slight to the character’s legendary, albeit brief, appearances in the franchise (excluding Pike’s Kelvin timeline appearances). 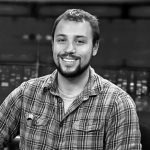 In any case, Anson Mount quickly and confidently steps into the shoes most famously played by the late Jeffery Hunter, and gives his version of Pike a willful, charming, and even humorous characterization. It’s certainly a good sign of the rest of the season. Perhaps the most complex and intriguing relationship born in this episode is Michael Burnham and Spock. We aren’t yet properly introduced to Ethan Peck‘s Spock, but rather, we see the earliest days of Spock and Burnham’s tense relationship. Sonequa Martin-Green settles back into her character without missing a beat, with the added responsibility of layering a complex sister-brother relationship over her emotional baggage from season one. Martin-Green again proves that she is the anchor of the show, and it’ll be interesting to observe how and if her stage presence changes with Anson Mount now a key player, or when Peck’s Spock is properly introduced. 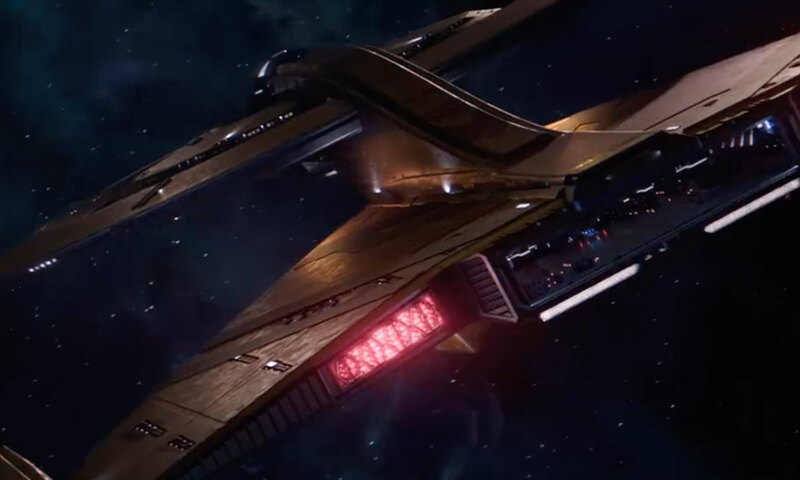 And while we’re talking about characters, it’s fantastic to already see a focus on re-introducing fans to the secondary characters on the Discovery’s bridge. While you might be hard-pressed to even remember the names of the Discovery’s bridge officers during the first season, they are already getting more screen time here. The show’s writers lay out this goal explicitly when Captain Pike asks for the crew to say their names. This approach brings Discovery more in line with its predecessors. In “Brother,” helmsman Keyla Detmer (played by Emily Coutts, and who arguably had a more sizable role in season one than her fellow bridge crew) and ops officer Joann Owosekun (played by Oyin Oladejo) get a fair amount of screen time thanks to their frantic role in the nail-biting asteroid action sequence. If Discovery follows this trend of utilizing their supporting cast, the show will be all the better for it. On the surface, Discovery has never looked better. The show seems to have a greater focus on providing truly movie-quality visuals, and you wouldn’t be blamed for thinking some of these shots were from one of the recent Star Trek movies. The first season looked fantastic, but sometimes walked the border between realistic visuals and television-quality CGI. In season two, the change to a wider aspect ratio, the cleaner, more detailed CGI (that asteroid sequence! ), and striking set pieces means an already pretty show is now further pushing the standards of visual fidelity on television. CBS’ flagship show, indeed. Taken together, “Brother” will surely satisfy fans’ return of Discovery, and it introduces a mystery that will leave viewers eager for next Thursday. 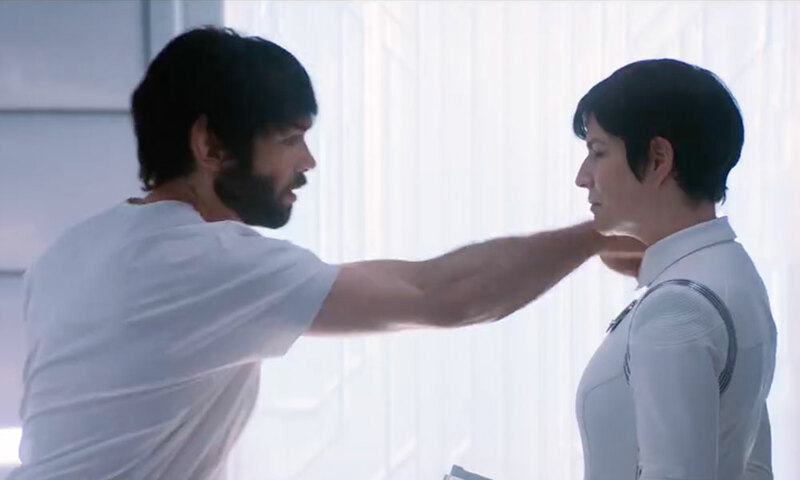 New characters show plenty of promise, including Mount’s re-imagined take on Christopher Pike, or Tig Notaro’s dead-pan comedic relief as Denise Reno. Returning characters settle back into their roles without missing a beat, and the promise of character-specific story arcs, such as the illuminating relationship between Spock and Burnham, or Saru mentioning his sister, who we saw in “The Brightest Star” the Star Trek: Short Treks episode, leaves plenty of storytelling to look forward to. Returning fans: don’t worry: Discovery seems to be on a great track. Give us more of the Enterprise! 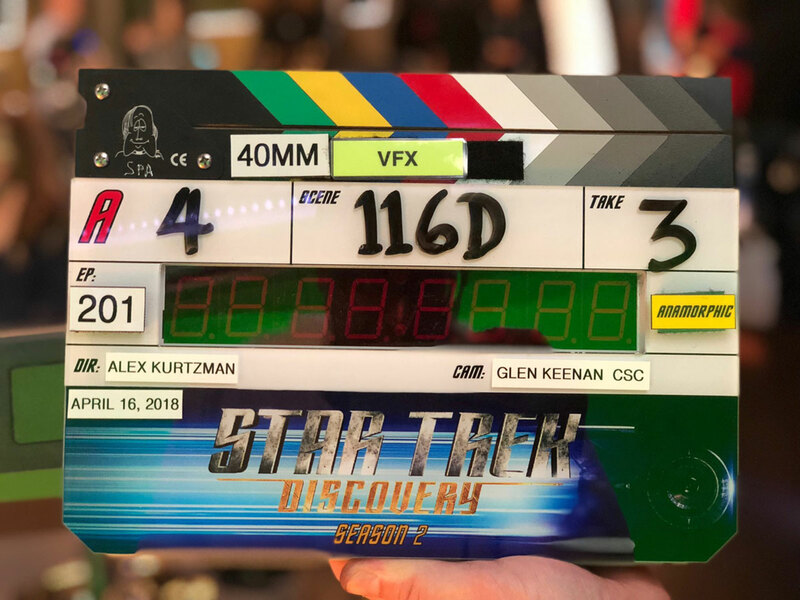 Alex Kurtzman should direct more Discovery episodes. Although he’s probably busy enough planning, you know, the future of the entire franchise. What were your thoughts on “Brother”? What do you want to see in the next episode? Let us know in the comments!